From Brazil to Mauritius, Japan to Australia, Spain to USA, since 1977 the UCKG HelpCentre has been helping many people turn their lives around for the better, and now it is Cyprus’ turn! “The opening of the church in my parents' homeland is a dream realised for me. Now, a people bound to a religion that offers them no solution will experience and know the True and Living God!” says Chrissy B, host of the Chrissy B Show. Pastor James and Ana Beatriz Alves. Pastor James Alves and his wife Ana Beatriz Alves have gladly accepted the mission of opening the newest UCKG HelpCentre in Europe. The two expressed immense joy and awe when they found out of this remarkable opportunity. They recently celebrated their 8th wedding anniversary in March and have previously worked in Brazil, Portugal and Greece. We caught up with Ana Beatriz in an interview, to find out the views of this vibrant 27 year old about her new challenge in Cyprus. AAY – What crossed your mind when you were given this opportunity to open a UCKG HelpCentre in Cyprus? ABA – It was a great surprise! Being in the Work of God, I consider myself to be like the wind. I go wherever the need arises. But, even so, I never imagined I’d be here. AAY – Tell us a little bit about yourself. What made you decide to get married so young, at the age of 19? ABA – I wanted to do the Work of God. It was a choice I made, not because of my parents’ influence, who are also doing this same work, but because I consider this to be my calling in life. This is what gives me reason to live and drives me to fight for people who are suffering and in need of help. AAY – What has been your impression of Cyprus so far? Ana Beatriz wants to bring joy to the heart of those who are depressed and sick. ABA – It is a beautiful place, with spectacular beaches and warm temperatures. It’s a place with a lot of potential, but we find that many people here are depressed and sick. Many are empty and in need of God. So, I find it so amazing to be here, knowing that God is counting on me to save many people. Even though I’m young, I’m ready to give them my all. 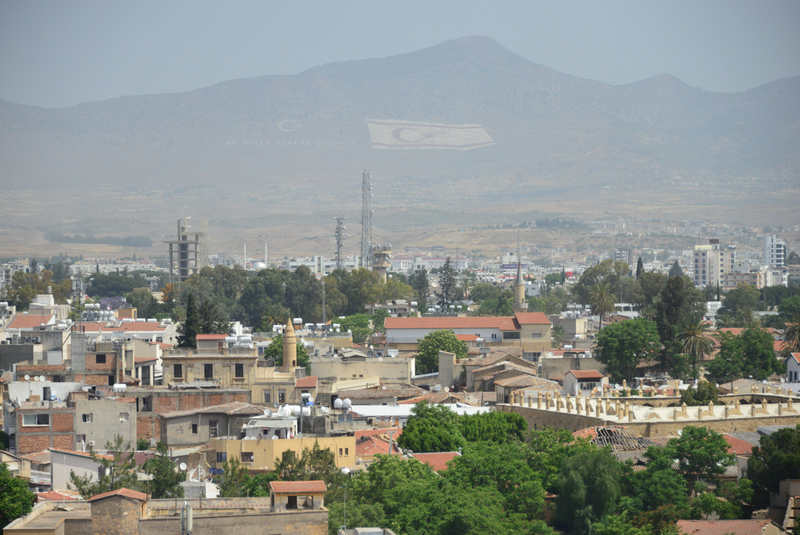 AAY – How have the locals been reacting to your arrival in Cyprus? ABA – Many tend to stare at us. We’re always so happy wherever we go and this has been calling many people’s attention. They are drawn to this happiness we have inside of us. This is the reason we are here, to bring this happiness to them and to bring them this light we have inside of us, which doesn’t come from the sun or from stars. It comes directly from God and we want to share it all with them! We want to take care of them, feed them and lead them to experience how great, how wonderful and magnificent our God is! AAY – Tell us a bit about the work that the UCKG HelpCentre has been doing in Cyprus so far. 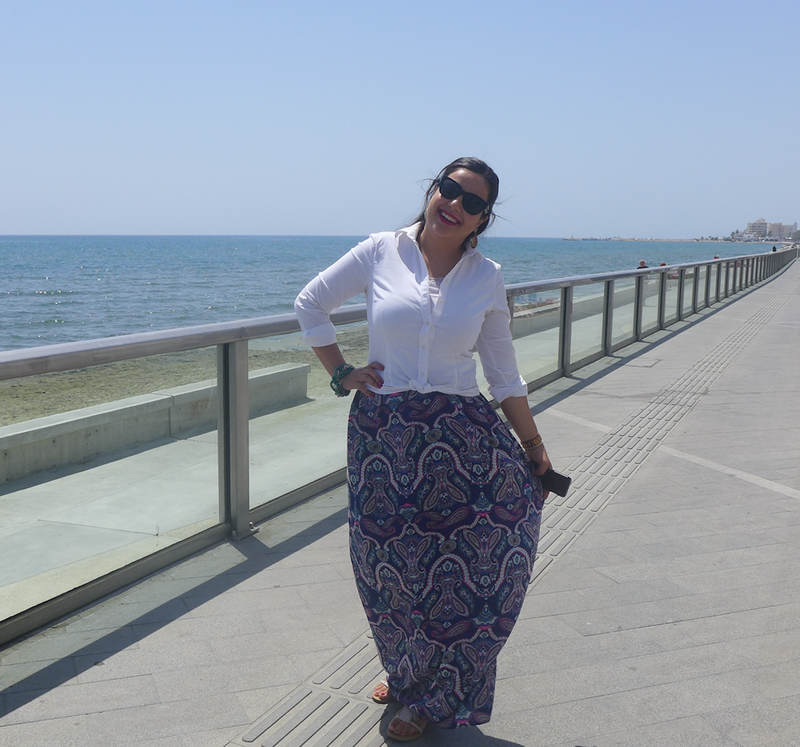 ABA – When we arrived here, we met up with Rebecca Panaye, who lives in the city of Larnaka. 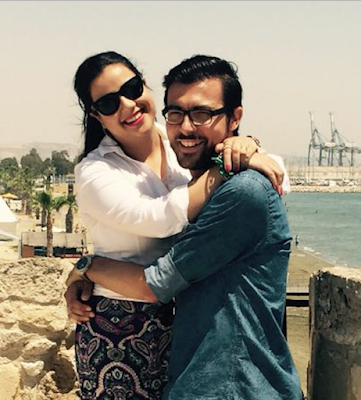 Rebecca met the church in London, UK and for 10 years she has been praying for the UCKG HelpCentre to come to Cyprus. She was so happy with our arrival that she has opened her house to us. Bishop Randal Brito praying for Rebecca Panaye. Her dream is finally coming true! We now hold services twice a week in her house. In our first meeting there, we had 8 people. For many who are used to full churches, this number may seem insignificant, but we are very grateful to have this opportunity to bring a message of salvation to as many as 8 people. We are very excited about what’s to come. We believe this is the beginning of a great work. Rebecca is a great example of faith, because she kept her hope alive for 10 years and this is a dream come true for her. I’m so happy to be a part of her dream coming true. The UCKG HelpCentre now also holds services in Nicosia. For more information about service times and addresses, please contact Pastor James on email: prjames_cyprus@uckg.org. The UCKG HelpCentre is now helping Cyprus make a new beginning! Watch out Cyprus - there are spies in your land! 10 May 2015 - Do you tolerate being lied to?